As a provider of complete property damage emergency services and restoration for 50 years that has restored millions of properties, the Paul Davis franchise network is uniquely qualified to provide the best service to your customer. Below are just a few of the reasons why you should Call Paul. Paul Davis franchisees across the US are ready to respond to your property damage, 24/7. Paul Davis franchisees must meet and maintain stringent standards in order to participate in insurance clients’ national vendor programs and represent the Paul Davis brand. This ensures that property owners receive the highest quality service. 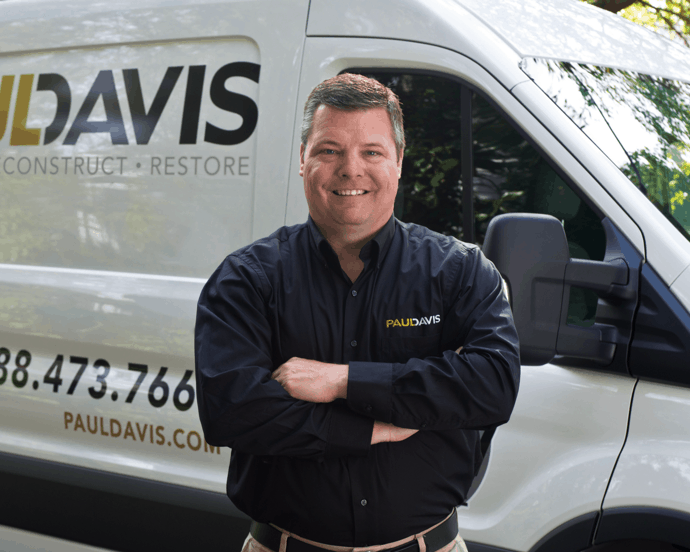 Since 1966, Paul Davis has been at the forefront of innovation in the property damage emergency services and restoration industry. From pioneering computerized estimates, to three-day drying, to new water damage assessment and monitoring technology, Paul Davis has provided significant value to the insurance industry in cycle time reduction and cost management. Paul Davis has a company-owned, state-of-the-art training center where new and existing franchisees earn IICRC-approved certifications in property damage related courses. Our facility includes an IICRC approved flood house, complete contents restoration equipment and other hands-on training modules providing students some of the best preparation available in the industry.